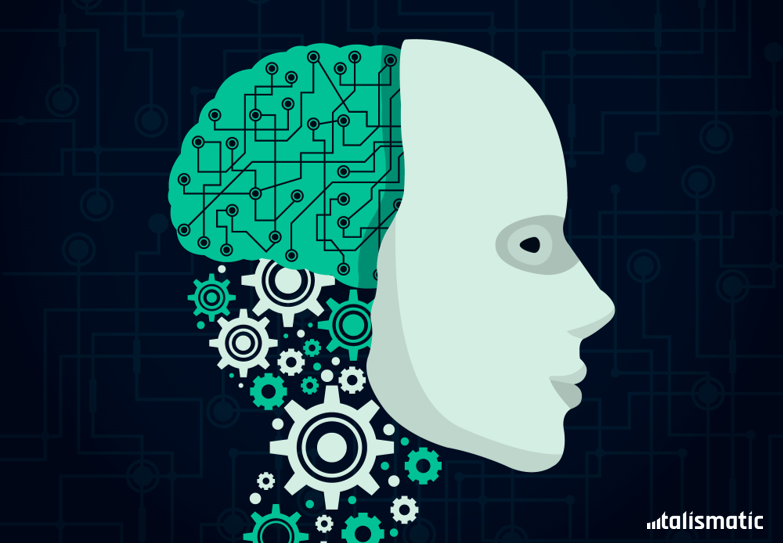 The wave of AI is largely influencing the recruitment industry today. The technology is determined to make recruitment a bias-free and smooth experience for candidates. 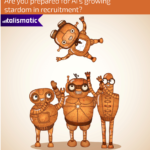 Recruiters, on the other hand, will see their efforts augment with AI’s assistance in talent acquisition. But what makes AI capable of delivering such sophistication to the recruitment industry is machine learning. And machine learning owes its expertise to data. The data fed to machine learning program helps the system learn and improve with experience. There is no role for any explicit programming here. Given the right data, machine learning takes care of its development on its own. In case of recruitment, the data in question are recruitment metrics. Hiring potential indicates how easy or difficult would it be to find a candidate with the skill sets and experience that you demand, in the city of your preference. 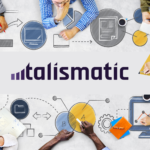 Talismatic helps a recruiter monitor job closing times on a regular basis. This metric takes into consideration the average job closing time for your competitors and the larger industry. The metric then shows you where your job closing time stands in comparison. Salary trends give insights on what your counterparts in the industry are paying for a talent similar to your search. 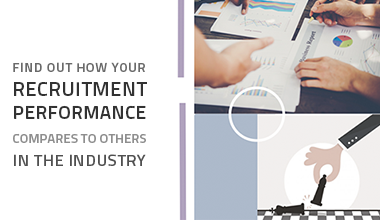 This data is critical to both budgeting and pipelining candidates. 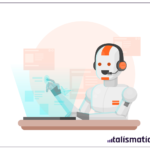 So, if you’re planning to reap the benefits of AI in recruitment, choose Talismatic’s hiring metrics today! 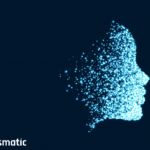 The influence of the working part of the artificial intelligence is going in a valuable manner and it is working in the recruitment section which is a different way of achieving the use of AI and can furthermore easily.